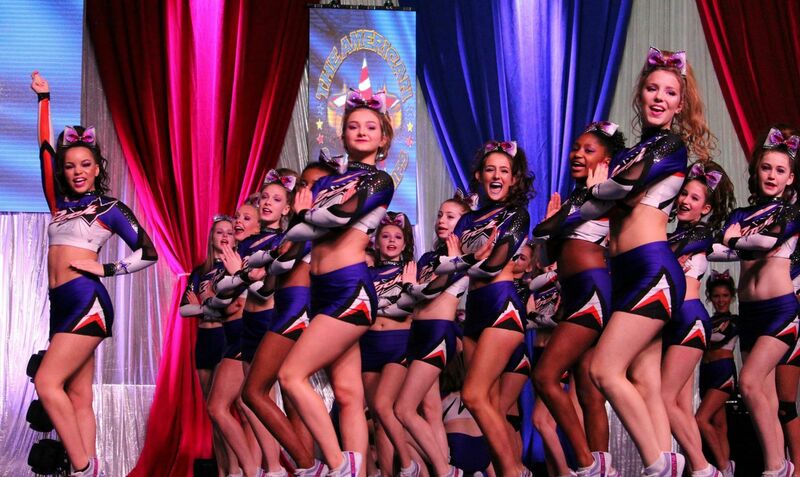 Join the Rockstar Cheer Cleveland family! Our teams this year are stronger than ever and it is going to be a fabulous season you don't want to miss! We still have limited positions available on some of our teams, contact us today at info@rockstarcleveland.com to schedule a private evaluation and ROCK with us!! !